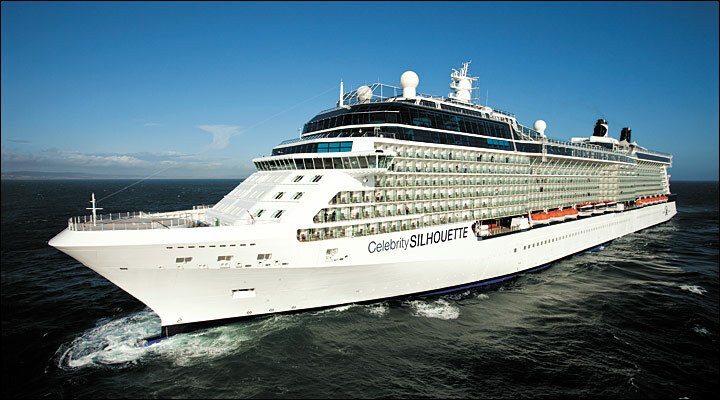 You have another outstanding option for cruising Europe and the Caribbean with Celebrity Silhouette®. Shes impressive, with all the best-loved Solstice® Class features—and some new ones. Chic changes to Celebritys iconic Lawn Club provide more opportunities to relax, eat, drink and socialize in the fresh air. Take a painting class with a Master Artist from the ArtCenter/South Florida in The Art Studio. Celebrate the flavorful joys of outdoor grilling in the new, interactive Lawn Club Grill. Unwind in your own cabana-styled haven, The Alcoves. Inside, go on a culinary adventure in Qsine® where you order food and wine from an iPad® menu. Excitement brews with up to 50 international craft beers in the enhanced Michaels Club. And sweeping veranda views enhance 85% of her staterooms.